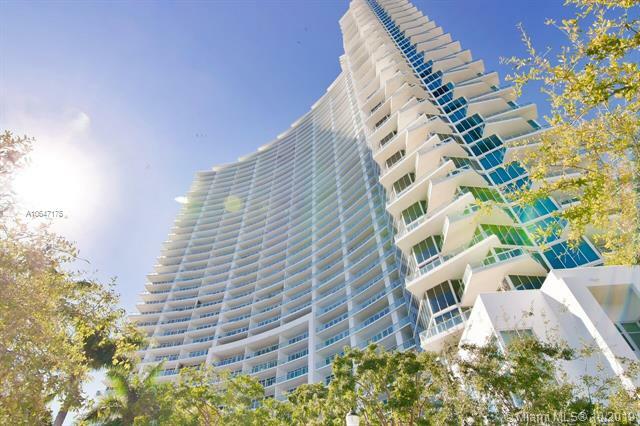 Please contact Biscayne Corridor / Edgewater luxury condo Realtor Nelson Gonzalez for help buying, selling or renting a Paramount Bay luxury property. Miami's Paramount Bay Designer Grand Club Room features a full catering kitchen and a state of the art entertainment system. The 91-foot main pool deck features cabanas and outdoor games. Two-story 6,000- square foot spa and fitness center with top of the line equipment, including Wi-Fi, sauna, steam and private treatment rooms. Business lounge featuring video conferencing and private meeting facilities. Separate Teen and Children’s area with live view webcams. Valet and assigned covered parking 24-hour security with video surveillance. Package tracking, restaurant and hotel reservations. Pet friendly environment and video calls to concierge/butler.